prescription painkillers, alcohol, heropin or other drugs? a rehab or detox center & start your new life today! Call M-F 10AM-5PM: (954) 800-0365-Please leave a voicemail. Rehab Nexus no longer provides treatment servicesor is a treatment provider and this site is for informational purposes only. Rehab Nexus offers a Free Service That Connects You With 24/7 Confidential Rehab Helplines. If you are looking for a Drug Addiction and Alcohol Addiction treatment facility that provides medical doctors and mental health professionals that will help guide you to a new life in recovery. Services are available for families and individuals who suffer from drug addiction, alcoholism and co-occurring disorders. Day or Night Treatment is designed for patients who may require a more structured or intensive level of care. This usually 5 hours a day for 5-6 days per week. 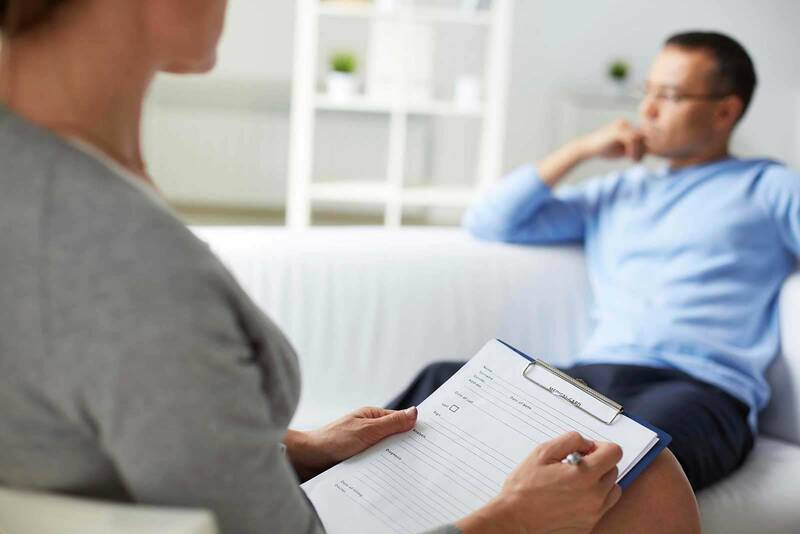 Outpatient Services usually consists of weekly therapeutic sessions with an assigned therapist, as well as group therapy at a minimum one time per week. For individuals suffering from drug addiction and alcoholism. Outpatient Counseling is normally 1 hour per session 1-3 times per week.